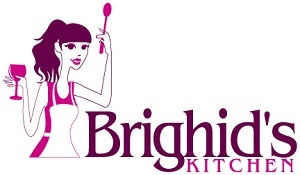 At Brighid’s Kitchen, our focus is on finding and selling products that help make our customers’ lives easier. Our first product is a set of 12 Silicone Baking Cups, and they are currently available for sale on Amazon.com. Sign up for our mailing list to the right to receive a coupon for 20% off! We also recently announced that we will be doing a monthly giveaway! Each month, you can enter to win a $50 Amazon Gift Card and one of our products. The March giveaway includes one set of our Silicone Baking Cups!